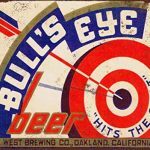 Golden West Brewing Co. was the longest running of all the labels, producing brews from 1933 until 1950. During prohibition, they found a way to produce “de-alcoholized” beverages, and eventually resumed full production when prohibition ended, something that was rarely done with success. 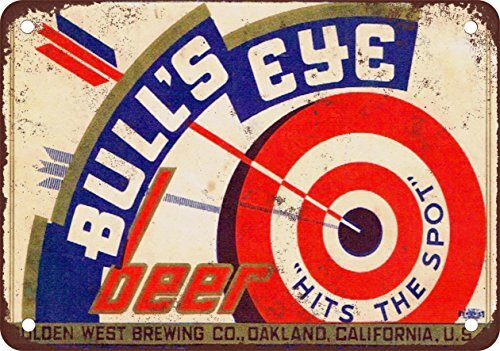 Beers produced from this location included Golden Glow [stout, ale, bock, and beer], Bulls Eye Beer, El Capitan Beer, Excell Beer, Sunset Beer, and Golden West Steam Brew.